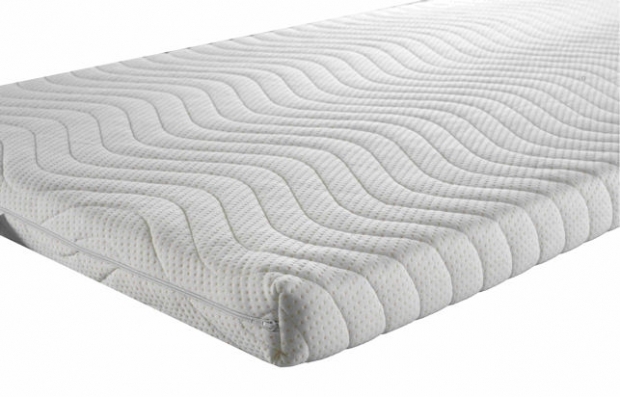 The Valencia ES-301 Wave pillow by Eliza-Ardonette (EA) features EA's proprietary ultra-sensitive visco-elastic memory foam. 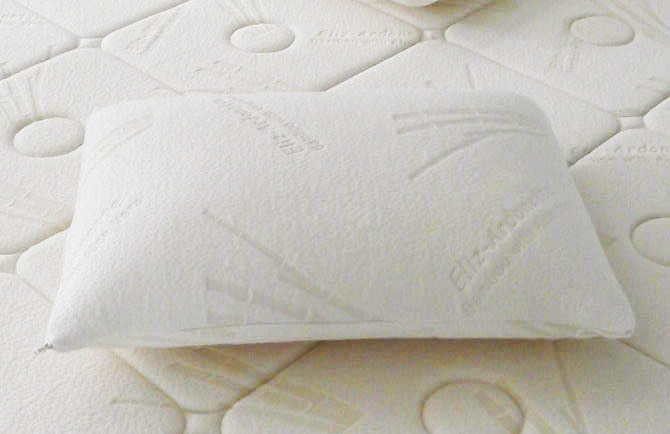 EA's unique ventilation system with thousands of microscopic holes allow air to freely circulate while you rest. This technology will keep you cool in summer and warm in the winter. Air Ventilation System keeps you cool in the summer and warm in the winter.